Egypt Shore Excursions Welcome you to the land of the Pharaohs, We are specialized in Egypt Private shore excursions from all Egyptian ports of call; Alexandria, Port Said, Safaga, Sharm El Sheikh, Suez and Ain El Sokhna port. Many reasons to choose us, We pick you up from any Egyptian port by the exit door of your cruise ship, Other travel agencies are not licensed and cant wait you inside the port . We understand your concern about missing the cruise, with Egypt shore excursions you never miss your cruise as we garantee that you return two hours before departure time, we have back up vans in case of any breakdown that could happen. With Egypt shore excursions everything is very well organized and prearranged to make you that you will have the tour of your life time in Egypt. You only pay IF you are satisfied and at the end of your trip – the first agency in Egypt to offer this customer guaranteed service. Your comfort and safety is our priority. 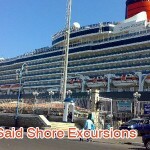 Port said Shore Excursions Welcomes you to enjoy port said city and its attractions, We offer shore excursions and tours from port said to Cairo, also city tour in port said it self. 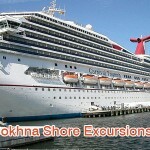 Ein El Sokhna Shore ExcursionsEin El Sokhna Port considers the closest port to Cairo so it is better for you to visit several places in Cairo without losing time. Enjoy with Egypt Shore Excursions Day tours from Sokhna port to visit Pyramids, The Egyptian Museum, Sakkara, Memphis, Dahshur. 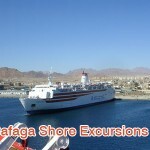 Your cruise docking may be in Aqaba port Egypt Shore Excursions has a several selection of Aqaba Tours, Tours from Aqaba and Day Tours from Aqaba Port. Upon arrival we can meet you on board your ship to assist. We can handle all types of requests including special and accessible needs. All our representatives speak multiple languages and are certified tour managers and guides. The tour manager will introduce you to your Egyptologist guide who will explain you tour and will be able to assist along your tour/trip. All our Egyptologist guides are certified by The Ministry of Tourism and are extremely knowledge about Egyptian history. You will find your new model, comfortable vehicle waiting for you along with a driver who is trained in giving our guests a comfortable ride. As you may have heard about the traffic conditions in Egypt, you will find riding with our team provides a wonderful experience. All vehicles are air conditioned. We also provide a back-up vehicle that follows you ensuring that if there are any vehicle break downs, you will still arrive at your ship on time. During the ride to your tour, whether it is in Alexandria or Cairo your guide will get you up to date on the history of the things around you. And they flood you with information about the history, modern day and future of Egypt. 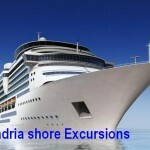 You can customize your shore excursions, there are options for all. If you want a private tour and have the freedom to stay longer at a certain spot, or skip or add stops. It’s all possible. Also you have the option of joining a group that will provide a discount in tour pricing for those on a budget. After your tour ends, you will arrive back to your ship two hours prior to departure and the guide will deliver you to the dock of your ship. 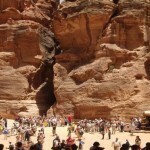 Two hour arrival prior to departure is Egypt Shore Excursions policy. Payment is made at the end of your tour when you are totally satisfied. Your tour manager will be waiting at the port to ensure that your trip went well and you loved your time in Egypt. 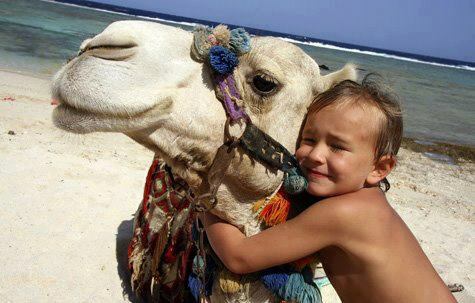 Why book with Egypt Shore Excursions? We are very flexible, are you single traveler? 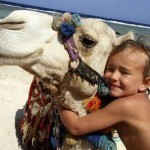 No problem with Egypt shore excursions. El Saraya Al Kobra, Cairo. 53 garden city Semoha, Alexandria, Egypt. We promise you with the tour of your life time with Egypt Shore Excursions.